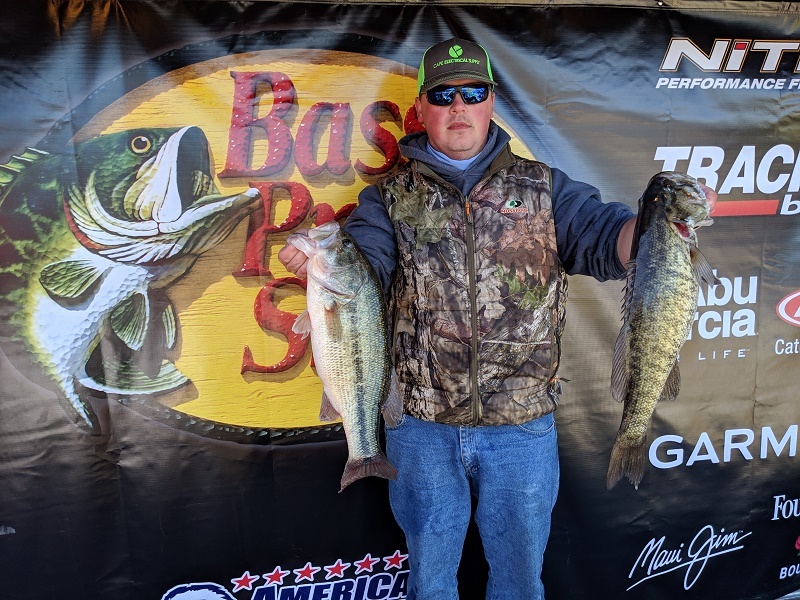 The Kentucky Division of the Bass Pro Shop Opens Series will hold its second event on April 20, 2019, on Lake Barkley at Kuttawa Lyon County Ramp. The competitors will launch from Kuttawa Lyon County Ramp, located at Kuttawa Lyon County Ramp, Kuttawa, Kentucky 42055. Anglers may begin fishing at 6:00 a.m. or safe light. The weigh-in will begin at 3:00 p.m. Registration begins at 4 p.m. on 04/19/2019 at the Tournament Trailer set up at Kuttawa Lyon County Ramp. 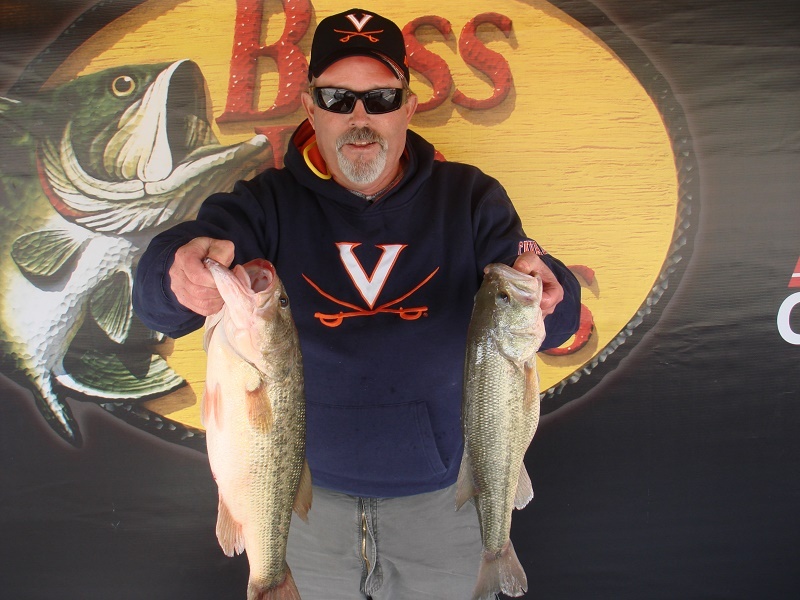 ATHENS, Ala. – Eddie Glascock of Scottsburg, VA won the Bass Pro Shops Open Series Virginia event held on Kerr Lake on 3/16/19. Running out of Nut Bush Park in Henderson, North Carolina Glascock weighed in a five bass limit totaling 19.87-pounds. His limit was anchored by a bass weighing 5.40-pounds. He took home a check for $5000.00 for the win. ATHENS, Ala. – Cory York of Benton, Kentucky won the Bass Pro Shops Open Series Kentucky tournament, held March 16th on the Kentucky Lake. Running out of Kentucky Dam Marina near Gilbertsville, KY York caught four bass weighing 17.49-pounds. For the Boater Division victory, he took home a check for $1800. COLUMBIA, S.C. (December 10, 2018) – Berkley® is excited to announce a new 2019 bait contingency program that will provide cash rewards for loyal weekend tournament and semi-professional tournament anglers. To participate anglers must become a member of the Berkley Cast for Cash program. Memberships are $29.99 and include a pro pack of Berkley PowerBait, Powerbait MaxScent, hard baits, hat and decal with a MSRP of $47.95. Billy Schroeder of Paducah, Kentucky took home the win on Saturday, August 25, 2018 in the Kentucky division. This division held its last tournament of the regular season on Kentucky Lake out of Paris Landing State Park in Buchanan, Tennessee. Schroeder brought five-fish to the scales weighing 20.82 pounds. For his victory, he took home a check of $5000. 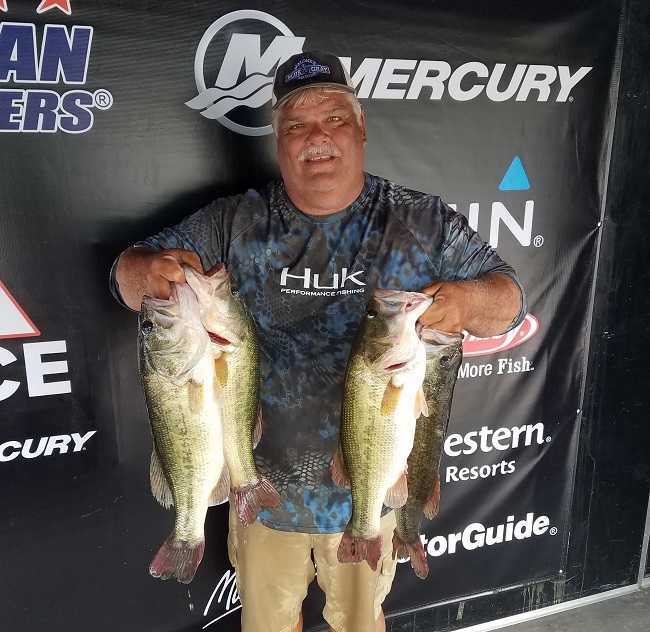 The Kentucky Division will hold its last tournament of the 2018 regular season on Kentucky Lake at Paris Landing State Park in Buchanan, Tennessee on Saturday, August 25, 2018. Boats will launch from Paris Landing State Park 16055 Highway 79 N., Buchanan, TN 38222. Anglers will blast-off will be at 6:00 a.m. or safe light. The weigh-in will be at 3:00 p.m. Registration will be held at the tournament trailer at Paris Landing State Park on August 24, 2018 at 4:00 p.m. with a meeting following at 6:30 p.m. The Kentucky Division held its third tournament of the regular season on Saturday, July 28, 2018 of Kentucky Dam in Gilbertsville, Kentucky. Ronny Webb of Dyersburg, Tennessee took home the win by bringing five-fish to the scales weighing 18.23-pounds. For his success, he took home a check of $5000.00. “I stayed on the North end of Kentucky and Barkley Lakes all day. I caught my first fish early on top-water throwing a whopper-plopper and the remainder of my limit on a ½ oz. and ¾ oz. jig. I ended up catching a total of 9 keepers for the day”, said Webb. The Kentucky Division will hold its third tournament of the 2018 season on Kentucky Lake at Kentucky Dam Marina in Gilbertsville, Kentucky on Saturday, July 28, 2018. Boats will launch from Kentucky Dam Marina, Ramp Address: 466 Marina Drive Gilbertsville KY 42044. Anglers will blast-off will be at 5:15 a.m. or safe light. The weigh-in will be at 2:00 p.m. 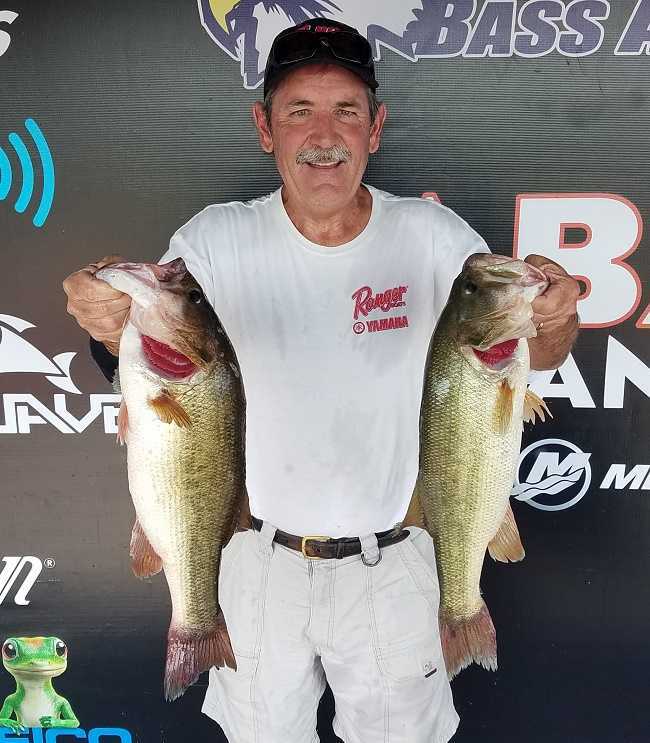 Registration will be held at the tournament trailer at Kentucky Dam Marina on Friday July 27, 2018 at 4:00 p.m. with a meeting following at 6:30 p.m.
Mark Pack of Hendersonville, Tennessee took home the win on Saturday, June 23, 2018 in the Kentucky division. 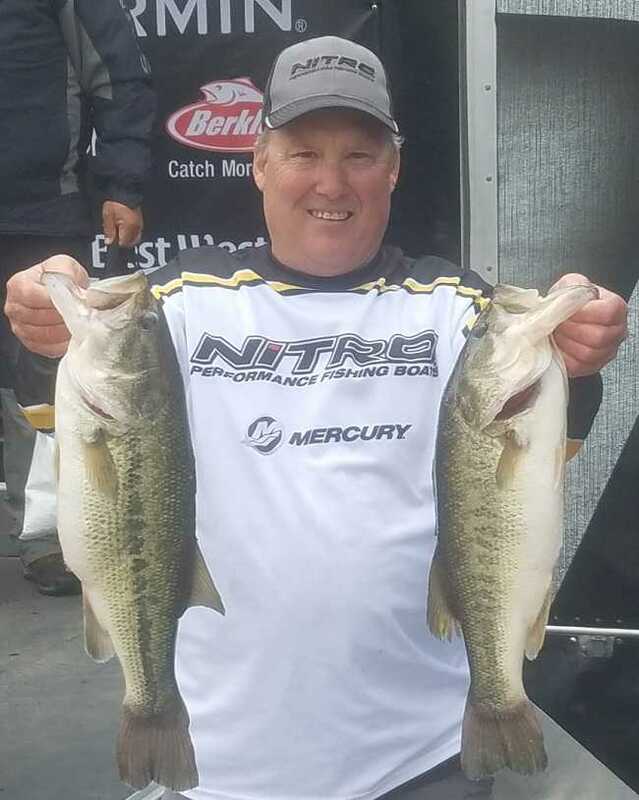 This division held its second tournament of the regular season on Kentucky Lake out of Kentucky Dam in Gilbertsville, Kentucky. Pack brought five-fish to the scales weighing 23.91-pounds with a kicker fish of 5.30-pounds. For his victory, he took home a check of $5000. The Kentucky Division will hold its next tournament of the 2018 season on Kentucky Lake at Kentucky Dam Marina in Gilbertsville, Kentucky on Saturday, June 23, 2018. Boats will launch from Kentucky Dam Marina, Ramp Address: 466 Marina Drive Gilbertsville, KY 42044. Anglers will blast off at 5:15 a.m. or safe light. The weigh-in will be at 2:00 p.m. 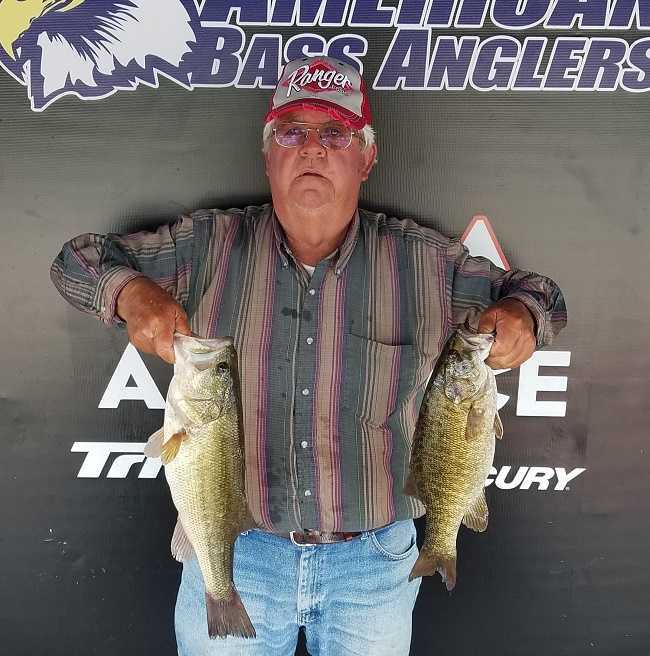 Registration will be held at the tournament trailer at Kentucky Dam Marina on Friday June 22, 2018 at 4:00 p.m. with a meeting following at 6:30 p.m.
Ted Milby of Greensburg, Kentucky won the American Bass Anglers Kentucky Open Series event, held 4/15/18 on Kentucky Lake. Running out of Paris Landing near Buchanan, TN, Milby brought back a five-fish limit that locked in the scales at 22.01 pounds. Ted took home $5,000 for his victory. The Kentucky Division of the American Bass Anglers Open Series will hold its first tournament of the season on April 14. 2018, on Kentucky Lake in Buchanan, Tennessee. The competitors will launch at Paris Landing State Park, located at 16055 Hwy 79N, Buchanan, Tennessee. Registration begins at 4 p.m. at the tournament trailer set up at the marina on Friday, April 13th. Anglers will blast off Saturday morning at 6:30 a.m. or safe light. The weigh-in will begin at 3:00 p.m..
Athens, AL (March 6, 2018) – For the safety of all anglers the ABA Open Series scheduled for March 10, 2018 has been canceled due to lake conditions. The tournament has been rescheduled for July 28th launching out of Kentucky Dam Village Marina. Drew Boggs of Lebanon, TN won the American Bass Anglers, RAM Truck Open Series Kentucky Division tournament held 8/26/2017 on Kentucky Lake. Running out of Paris Landing State Park near Buchanan, TN, Drew brought back a five-fish limit, that locked in on the scales at 15.83 pounds. 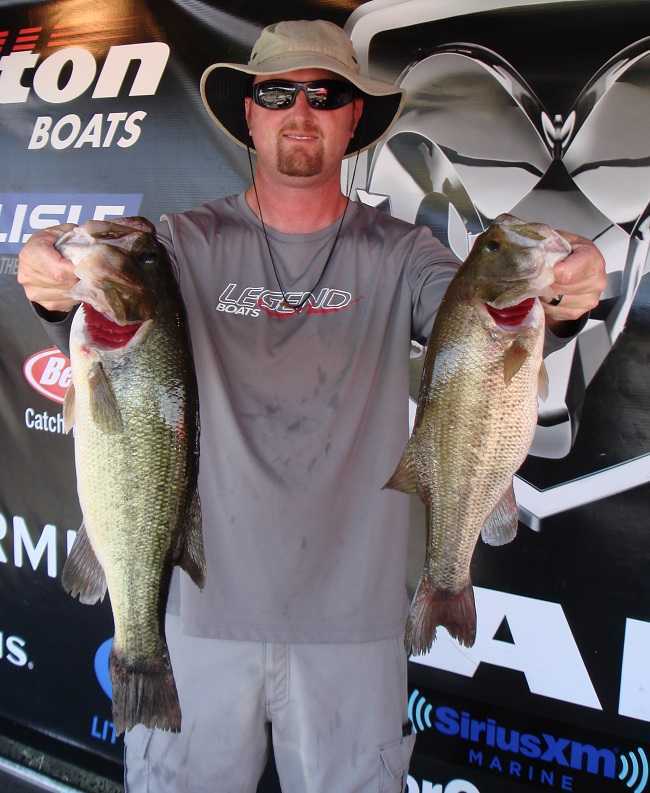 The Kentucky Division will hold its fourth event on Kentucky Lake on August 26, 2017.